An ancient myth held that if left under a pot, basil would turn into a scorpion. Medieval legends claimed that a patch of basil sprouted where Jesus’ blood fell during his crucifixion. As a medicinal herb, basil has been used as an antidote to venomous bites. While courting women, men have worn a necklace of basil as proof of serious intentions. 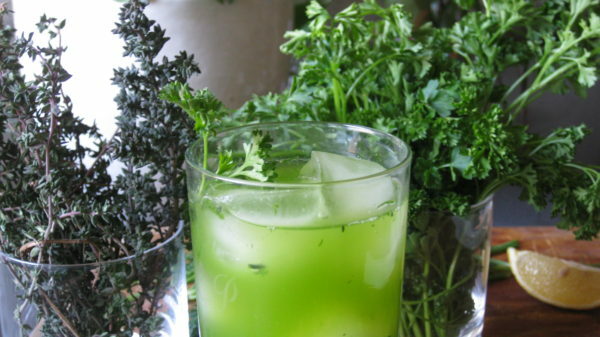 A basil cocktail may not be as useful as a venom antidote, but it is a damn good way to use some of that extra basil in your garden. Basil (Ocimum Bascilicum) was domesticated in India 5,000 years ago making it one of the oldest cultivated herbs. It then spread to southern Europe in part because of the legends connected to it. It did not arrive in England until the 16th century and then quickly made its way to the American colonies. Basil remained obscure in North America until the 1960’s. Today it is one of the most widely grown and used herbs. Genovese Basil: This is the classic pesto basil and the pride of Italy. 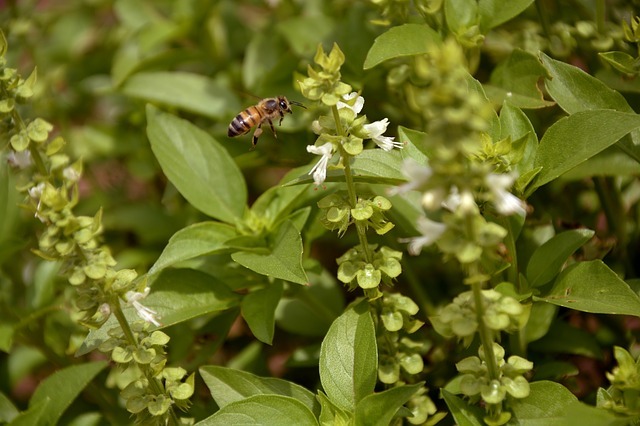 Thai Basil: A beautiful flowering plant great for edible landscapes. Thai basil is popular in Southeast Asian cuisine and has a light licorice flavor. Lemon Basil: A smaller variety with a strong citrus flavor that works well for flavoring seafood. 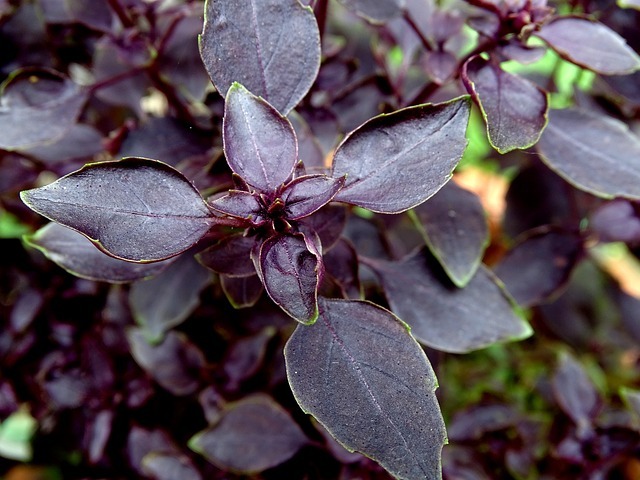 Purple Basil: This plant’s dark leaves make a strong accent in the garden. It has a slightly spicy flavor and works as a visually striking substitute to Italian basil in pesto and pasta dishes. 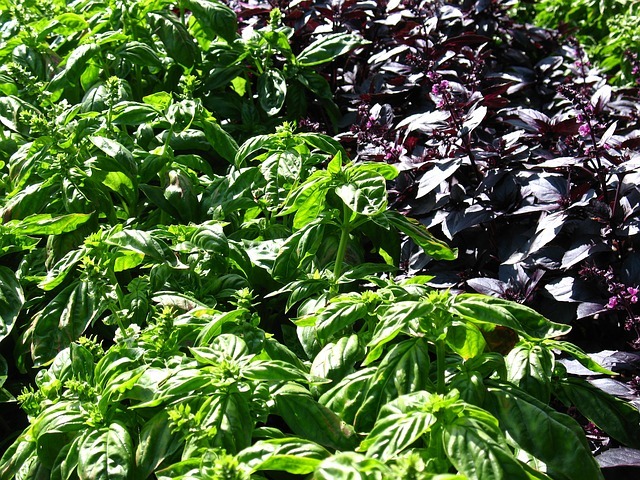 Try growing different varieties of basil like red or purple basil. Basil and tomatoes go well together in the kitchen as well as the garden. Basil, while enjoying a full day of sun, can survive on as little as 4 hours a day. Try planting basil in the shade of larger tomato plants if you live in warm southern climates. Wait until danger of frost has passed and soil temperatures are around 70°F. Basil likes a loose, well-drained soil. 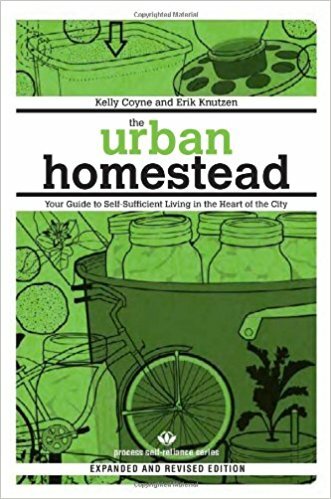 This means if your soil is heavy clay it will need a larger amount of compost or peat moss mixed into it. Basil can be directly sown into the garden but fluctuating spring temperatures may make germination difficult. Start seeds indoors 6 to 8 weeks before last spring frost. When soil can be worked, transplant basil seedlings 12 inches apart and water immediately. Water basil every other day or daily on hot days (above 80°F). Harvest basil leaves as they unfurl and use them fresh. Harvesting will help stimulate new growth. If a plant is allowed to flower the leaves will turn bitter. Gently pinch off flower heads as they appear. Pinch off basil flowers to prevent leaves from turning bitter. Or, let your plants flowers for the bees. Basil is very frost sensitive. To prevent losing your plant, harvest the whole thing when temperatures start to approach 40°F. Dried basil is very different from fresh basil and is not the best way to preserve the herb. To preserve your harvest try making pesto sauce and freeze it in ice cube trays to use in soups and sauces. 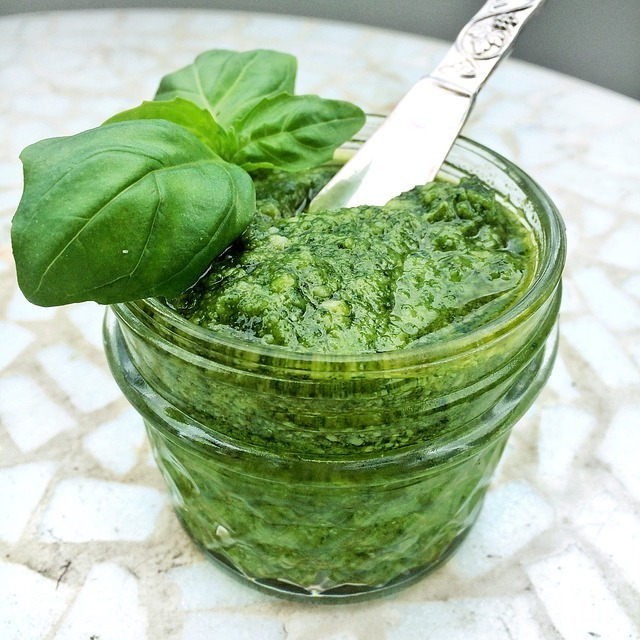 Basil pesto is the classic way to use Italian varieties and a great way to preserve your basil harvest. You can grow basil indoors in a sunny window, preferably south facing. Use a 4-inch pot and keep the soil moist. Fresh basil works well in may summer cocktails. Experiment using it with rum, tequilla and gin. 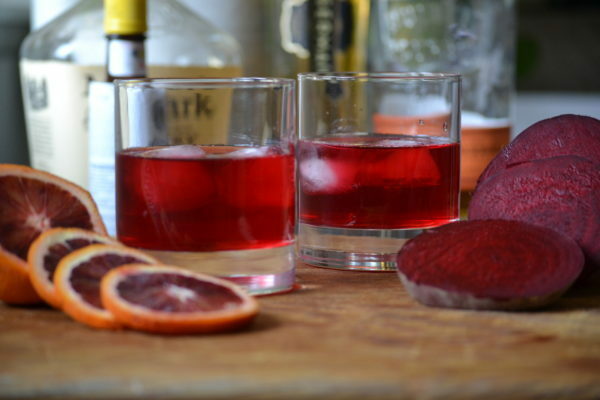 It pairs well with fruit like strawberries and limes. 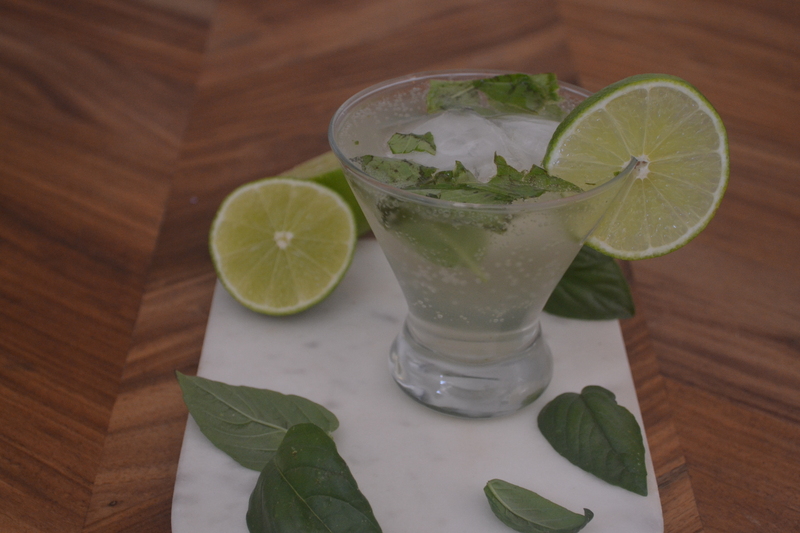 The below basil cocktail is a simple drink to make that carries strong basil flavors. Using a rocks glass or tumbler, add basil, brown sugar and lime juice and muddle thoroughly (I prefer to use these glasses as they are very convenient for muddling herbs in). Add your rum, ice and top with carbonated water or ginger beer. 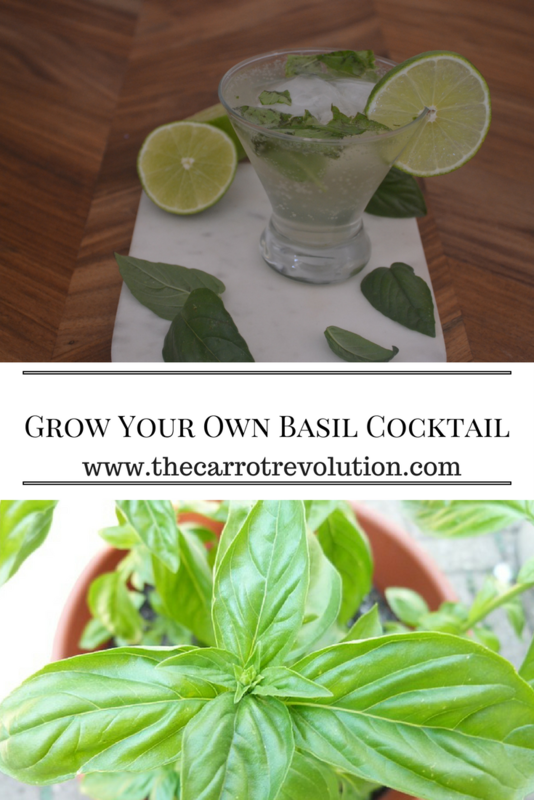 Garnish with some basil and a lime wedge and enjoy.